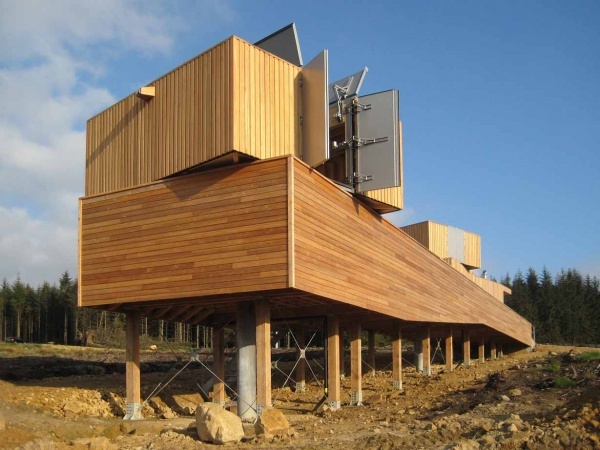 The Kielder Forest Star Camp is widely regarded as one of the best star camps in the world! 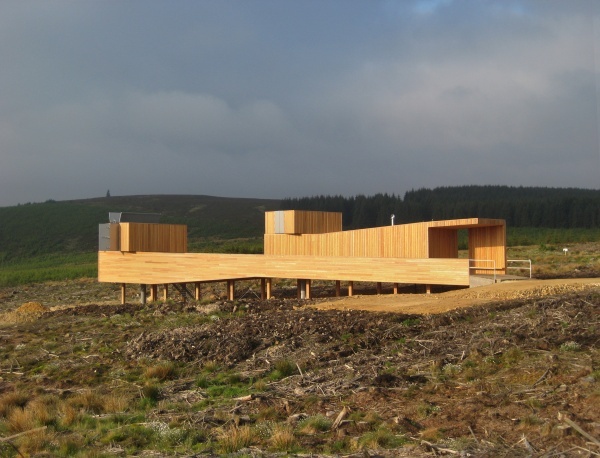 The next star camp will be the 12th Spring Star Camp to be held on the Kielder Campsite from 26th February 2014 to 2nd March 2014. 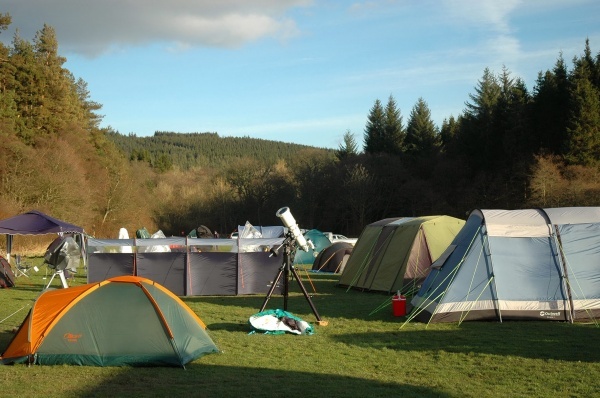 These star camps are open to the public and you don't need to own a telescope to attend... Why not come and camp under the amazing starry skies at Kielder!? Pitch fees are £12 for non-electric hook up and £14 with electric hook up. The event always sells out so book early! 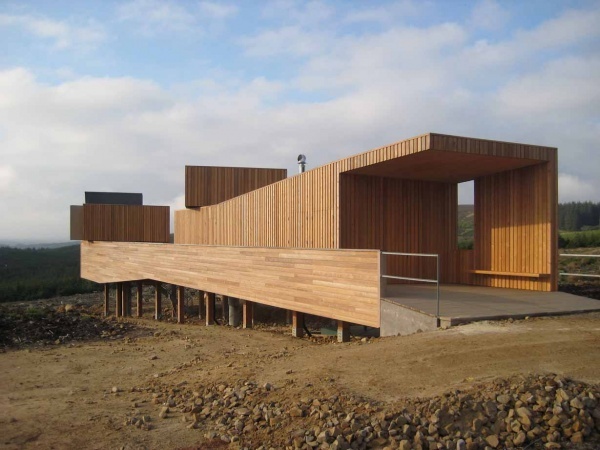 The main day is free and will take place on Saturday 1st March 2014 at Kielder Castle from 11am to 4.30pm. 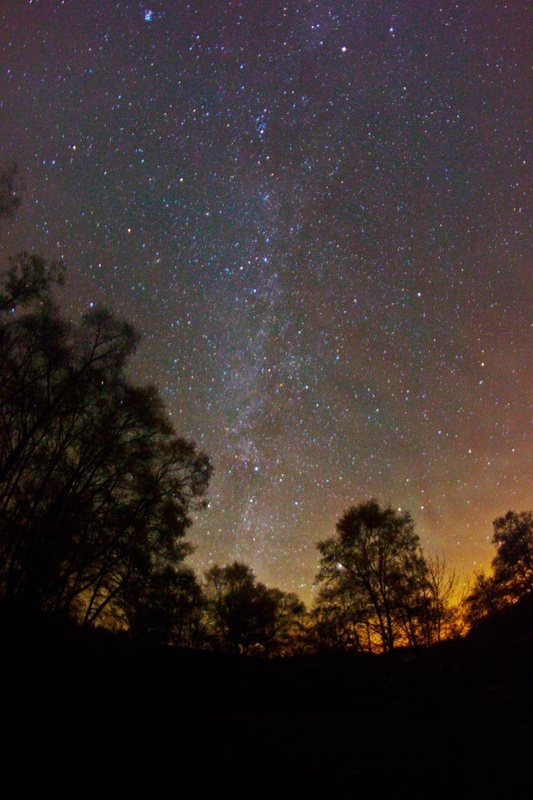 There will be a number of talks as well as vendors selling astro-related equipment.